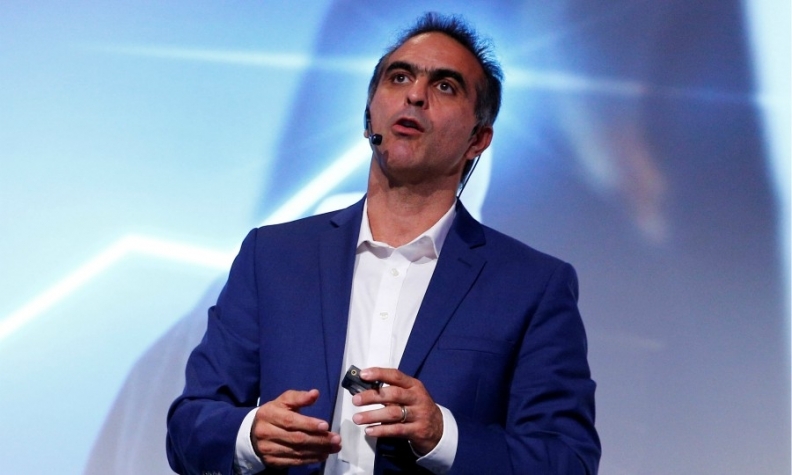 VW's Pablo Di Si predicts big growth for Brazil's auto market. SAO PAULO -- The Brazilian auto market should grow 40 percent in the next four years as Latin America's largest economy emerges from its deepest recession in a century, Pablo Di Si, the new head of Volkswagen Group in Brazil, said. "The economy will continue to grow by the end of this year and in the next," Di Si said at industry event Congresso Autodata Perspectivas 2018 on Monday. Passenger car sales in Brazil fell 21 percent to 1.67 million last year, according to data from IHS Automotive. Aside from a fiscal deficit and inflation, Brazil has also been troubled with political uncertainty over the past few years.